Stunning visibility at a budget price. 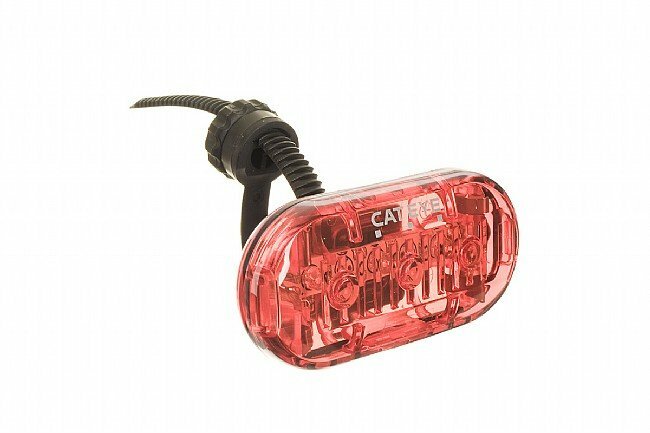 Cat Eye's Omni 3 features three super bright LEDs and three lighting modes to keep you seen after the sun sets. An Omni directional reflector placed behind the LEDs provides even brighter output and increased efficiency. The Omni 3 will run up to 150 hours on two AAA batteries (included). 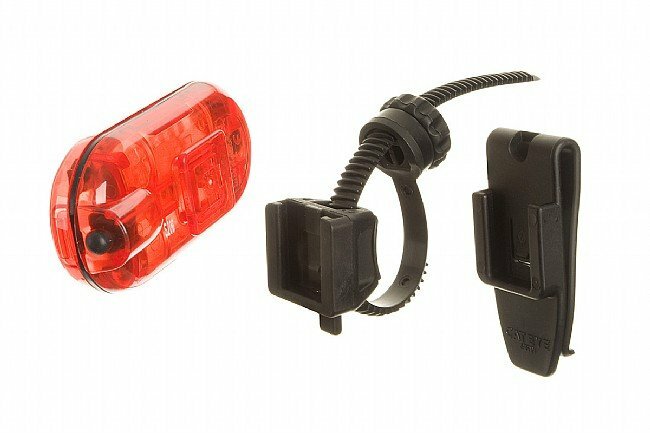 The simple, tool-free FlexTight bracket and included clothing clip allow you to easily attach the Omni 3 anywhere you'd like.